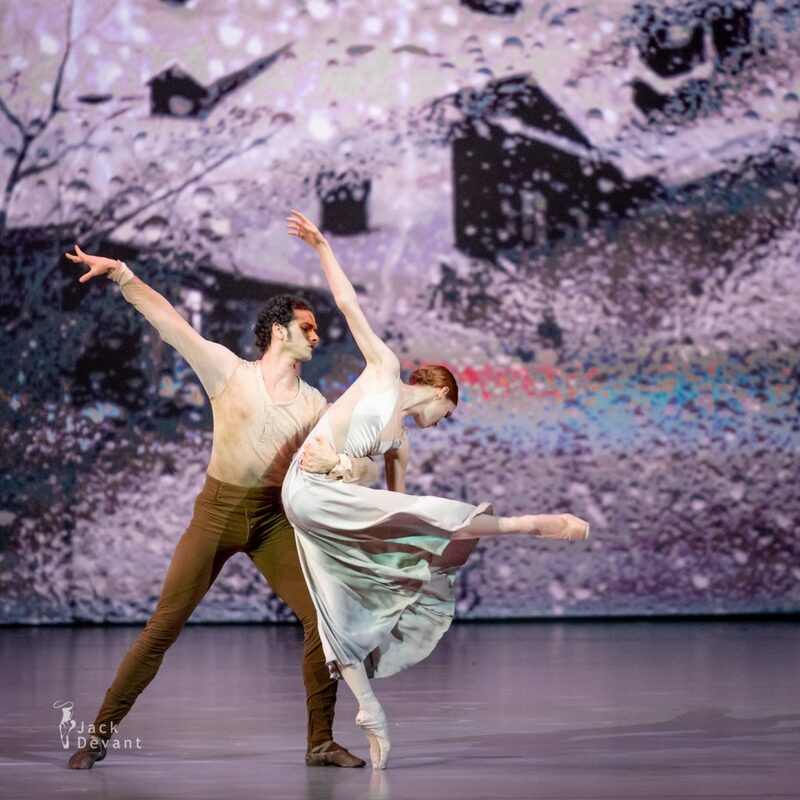 Ksenia Ovsyanick and Alejandro Virelles in No Man’s Land, music by Franz Liszt, choreography by Liam Scarlett. 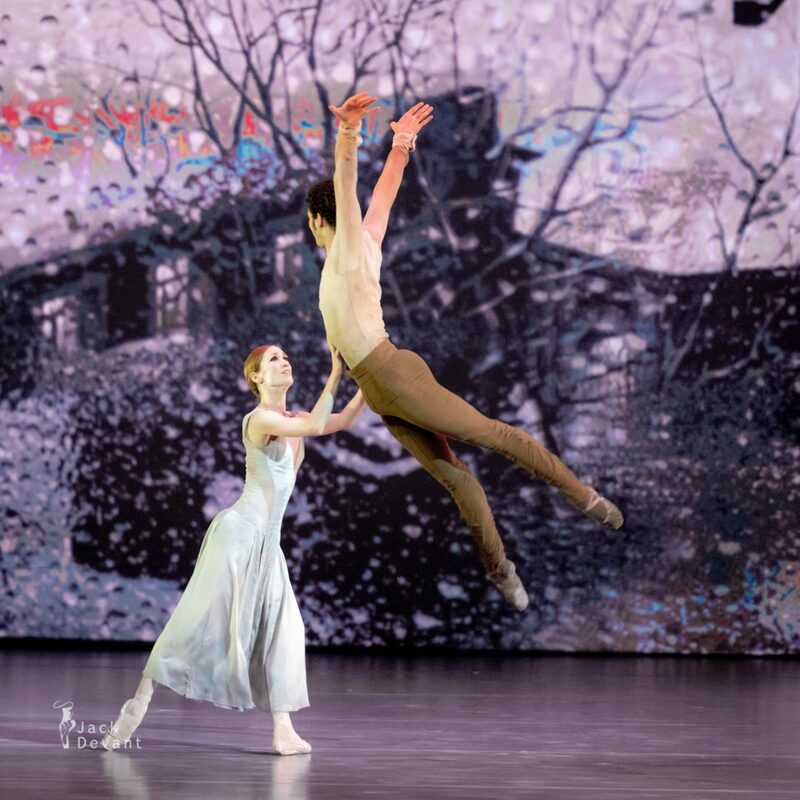 Shot on 17.4.2018 in the Alexandrinsky Theatre, St Petersburg in frames of Dance Open 2018 Gala. Ksenia Ovsyanick is currently Principal Ballerina with Staatsballett Berlin. 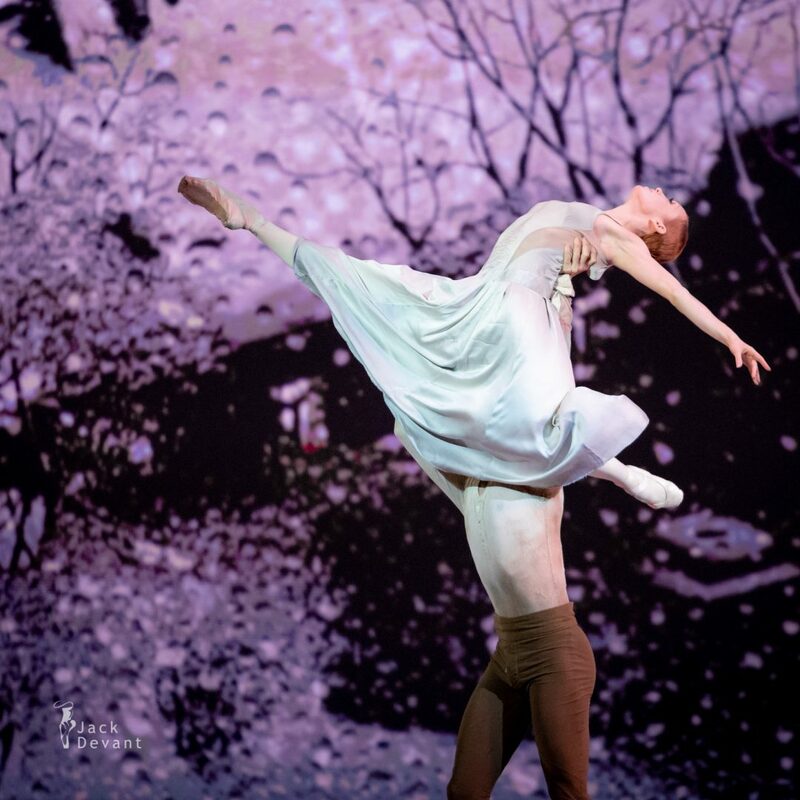 Russian-born Ksenia started her training in Belorussian State Ballet College, followed by winning a scholarship at Prix de Lausanne to come to English National Ballet School. Her career started with English National Ballet. 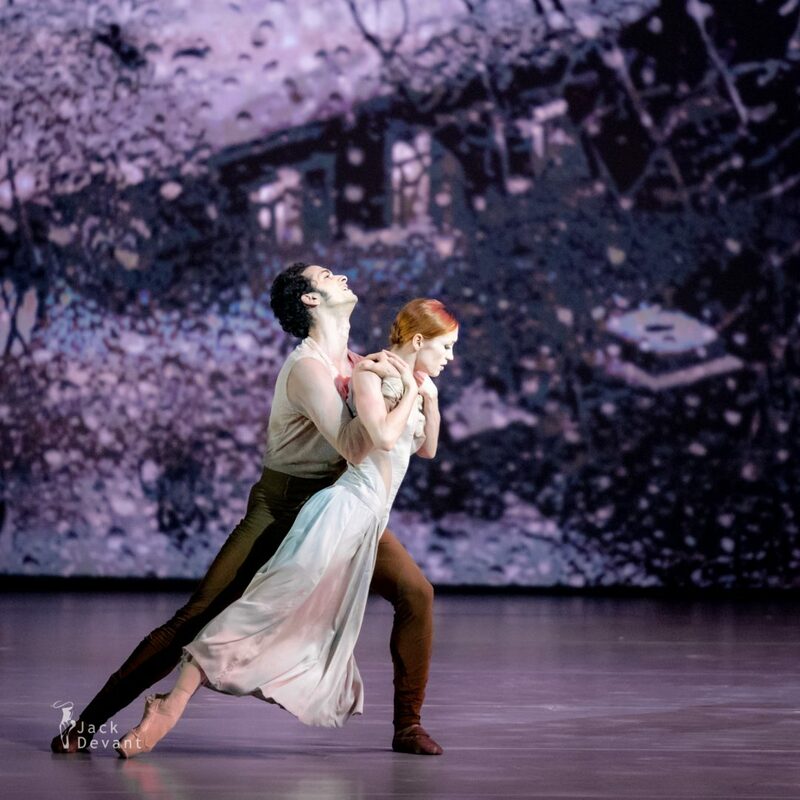 At the age of 20 she danced her first Giselle and was nominated for English National Ballet’s Emerging dancer award. In march 2012 Ksenia had a title role of Firebird choreographed on her in the world premier of “Firebird” by George Williamson, which brought her the Critics’ Circle National Dance Award for an outstanding performance. In 2013 Ms Ovsyanick was nominated for “Prix Benois de la Danse” best female dancer award. ​ In 2016 she joined Staatsballett Berlin as Principal Ballerina, performing leading roles in Nacho Duato’s ballets. Alejandro Virelles Gonzalez is Principal with Bayerisches Staatsballett. He was born in Cuba and trained at the National Ballet School in Havana. After his graduation he was engaged at the Cuban National Ballet till 2009, where he was promoted to Principal Dancer. He continued his career in this rank with The Barcelona Ballet and The Boston Ballet. In 2014 he was engaged as a Principal at the English National Ballet. In June 2016 he joined the Bayerisches Staatsballett as a Principal.